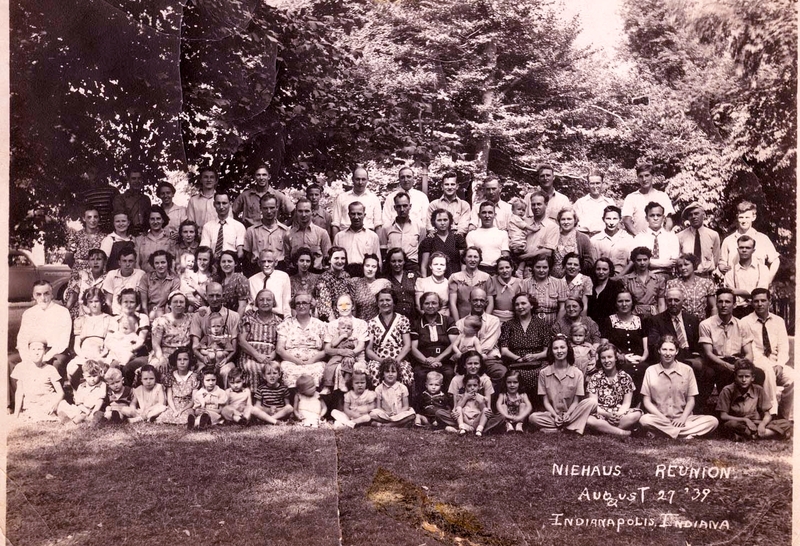 In 1939 the Niehaus family of Indianapolis, descendants of Joseph and Gertrude Niehaus, came together for the first family reunion. That reunion was held in Garfield Park on the south side of Indianapolis. Since that time, as far as we know, there has been a reunion each year except for the year that Uncle Joe (Joseph Niehaus, Jr.) died in 1969, just a few days before the scheduled date. Everyone agreed that there would be no reunion in respect to him. The tradition continued the following year, as it has since. This year the event will be on Sunday, July 22, in Pioneer Park, Mooresville, Indiana. We usually begin around noon with a pitch-in lunch, then the usual games, raffles and sharing stories and catching up on family news. If there is anyone in the family who may not get the notice by mail, please consider yourself invited. Everyone connected with this Niehaus family is encouraged to bring your loved ones and share in the reunion festivities. Our hopes are to reach more of our cousins in the Donahue, Lark, Sapp and other families. Below is the identifications of the folks in the above 1939 photo. Family members worked on putting the names with the faces on this photo during several of our reunions over the past few years. We are still looking for the names of some of those attending that first reunion. If your parent or grandparent is as yet unnamed, please let me know. 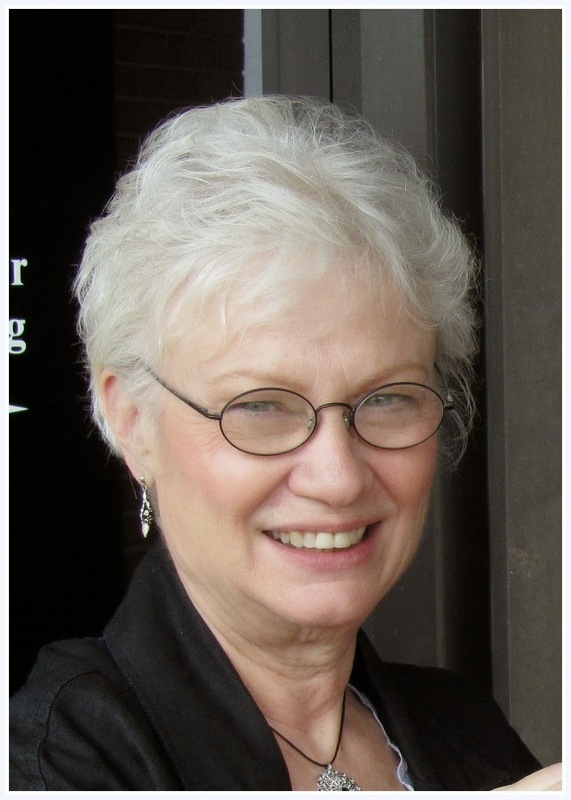 If you are reading this and would like to be added to the list to receive invitations to the annual reunions, email me and I will pass along your contact information to our faithful organizer, Rosie Walters. nancyhurley1 at gmail dot com. 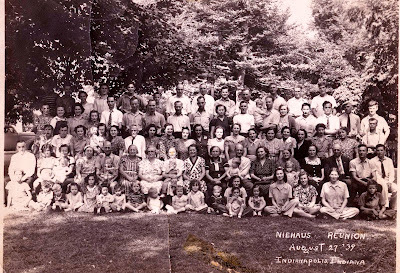 Come one Niehaus, come all Niehaus family, to the reunion on July 22. 8th – Herman Drake, Jr.
3rd – Dorothy Sapp and child? Joseph and Gertrude) and grandchild? 17th - Herman Drake, Sr.
9th - Mrs. John Donahue? Hello! I just wanted to say thank you for this. I found this photo while searching google. I am little Hink Albertson's granddaughter and I currently live in garfield park. This photo means a lot to me. Thankk you! Hi: I'm so glad you found our family website. Your grandfather's name just came up at the Niehaus Reunion a few weeks ago. He's remembered fondly. Be sure to stay in touch and keep reading the blog for more Niehaus info. If you have any questions or requests for certain types of family history, just let me know. If I have the answers, I'll be happy to send them along. WOW I did not realize this existed! My Husband is Tom Valkyrie, he is one of the sons of Bill and Helen Niehaus. My children would love to be a part of the reunion.